Home / How to Unlock ZTE MF190 Dongle? / How to Unlock ZTE MF190 Dongle? by Sunil Jadhavar on March 06, 2017 in How to Unlock ZTE MF190 Dongle? Unlocking of ZTE MF190 3G dongle is now possible with NCK if device is asking for unlock code after changing the SIM card. Once unlocked, you can use any another network provider SIM as well as the default. Unlocking is one time work, means every time you will change the SIM, you didn’t need to enter the code which is provided by routerunlock.com. Change the SIM card of MF190 with any another network provider. Connect to PC USB port. It will automatically open the software of MF190 dongle. It should ask now 16-digit unlock code. Enter the correct SIMlock code which is provided by routerunlock and click OK.
Now your ZTE MF190 modem is permanently unlocked. Note : Factory unlock code of MF190 provided by routerunlock.com. While paying mention the correct model and IMEI of the device. 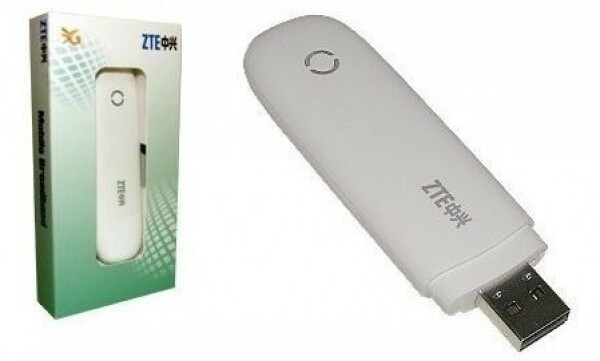 Tags # How to Unlock ZTE MF190 Dongle? Labels: How to Unlock ZTE MF190 Dongle?